West Ham may not play again until March 30 when Everton travel to East London, but fans on the KUMB forum have still been discussing a selection dilemma that Manuel Pellegrini faces when we return to action. That dilemma is who will the boss play at centre-back against the Toffees, as Fabian Balbuena is likely to be considered for his first start since he picked up a knee injury before Christmas. Should the Paraguayan be recalled to the starting XI, it would be at the expense of either Issa Dip or Angelo Ogbonna, who have more than adequately stepped up to the task once they built a stronger relationship. 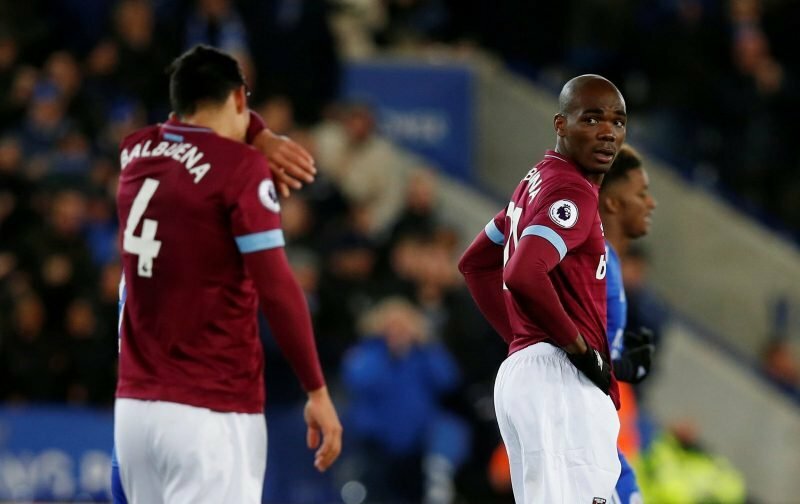 Balbuena had developed a superb partnership with his fellow summer arrival before the blow, but a direct swap between the no-longer crocked ace and Ogbonna may not be the most obvious move. Giving Diop a rest and starting the Italian with the 27-year-old has its merits, as well, as the 22-year-old has not missed a second on the field in any competition since making his debut on matchday three.